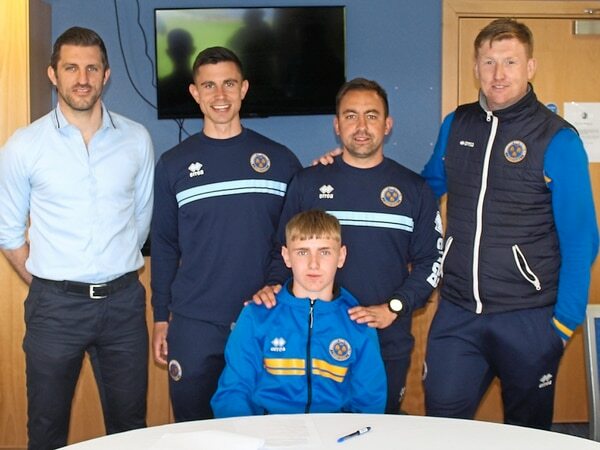 Exciting Shrewsbury Town prospect James Rowland has put pen to paper on his first professional contract. 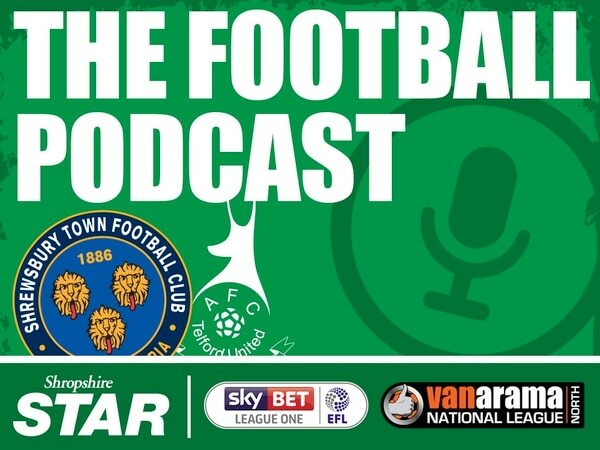 Tune in to the latest episode of the Shropshire Football Podcast! 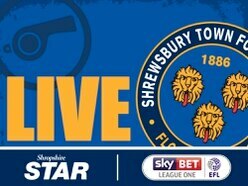 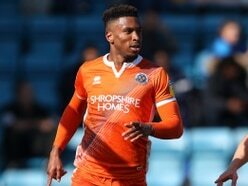 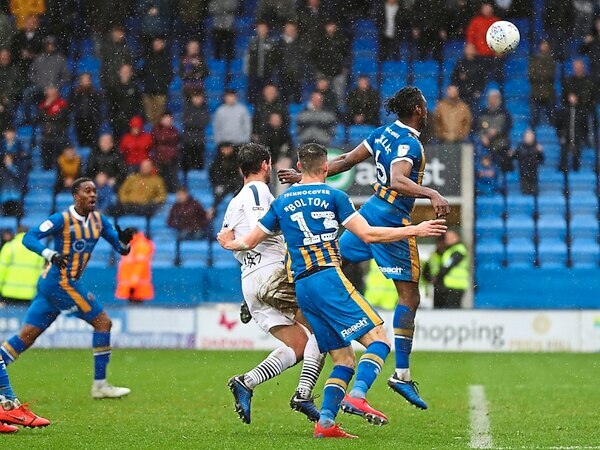 Shrewsbury Town’s recent upturn in form and surge to safety began in the 87th minute against Wycombe, five games ago. 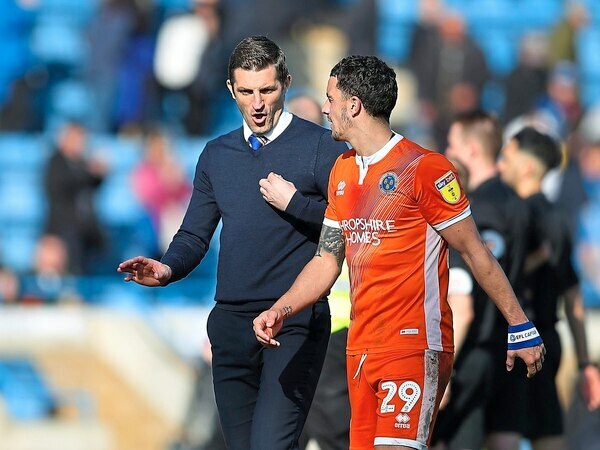 What a great win it was for us down in Gillingham. 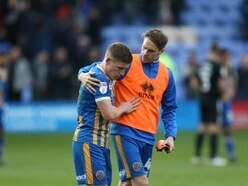 We should be secure now.